June 29, 2011 – Where are the great humorists today? | What I got rid of today. ← June 28, 2011 – Even if we could, I don’t think we should. Comedy from a time gone by. I loved Spy magazine…it’s been so long since it was published…I wish someone would breathe life back into it. For those of you who don’t remember Spy was a humor magazine that really took on the world, our culture-driven celebrity, and ourselves. And it did it in a way that was literate, illuminating, and ironic. I wish I knew what replaced it today. 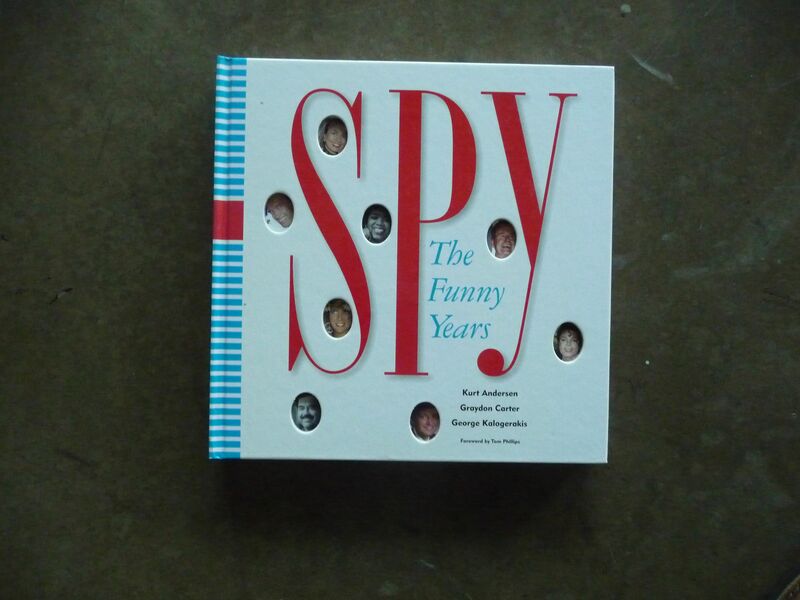 So today I RID this collection of Spy, in a great book. In hopes it will inspire someone to create Spy 2.0.